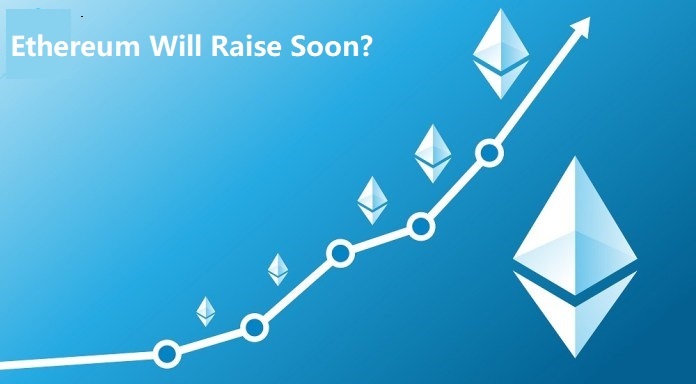 ETH Will Rise Heavily This Month – Is it True? As known to us all, the Ethreum Constantinople fork will be coming at the end of this month (2019-02). This fork is going to start at block 7,280,000 and the approximate time should be on Feb,27th. Currently Ethereum is the most widely used common blockchain development platform. They have completed several important network upgrades/fork since 2016 year. Now Ethereum is in the first phase of the "Metropolis" in the ETH development roadmap, and will be in next phase named "“Metropolis” - “Constantinople” soon. According to the research of Gate Exchange Platform, the price will increase instantly following it drops after they complete a fork. So far this conclusion is suitable for every fork event every.